Sweet summertime! 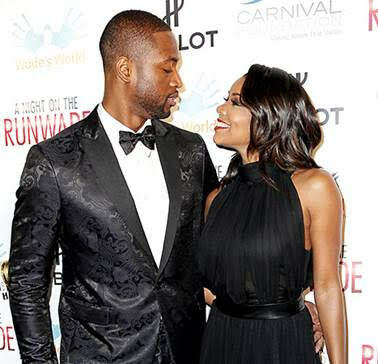 Gabrielle Union and Dwyane Wade will celebrate their first wedding anniversary together on Sunday, Aug. 30, and the NBA superstar revealed to Us Weekly that he had some surprises up his sleeve for his wife. “It went so fast. We just got our wedding video,” Union, 42, said of their first year of marriage.